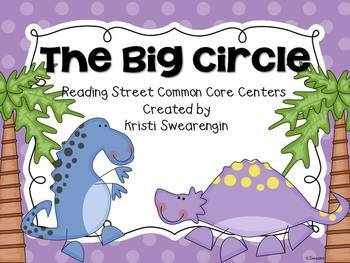 Here are 6 centers to use with the story The Big Circle (Unit 2 Week 4) in the First Grade Common Core Reading Street series. 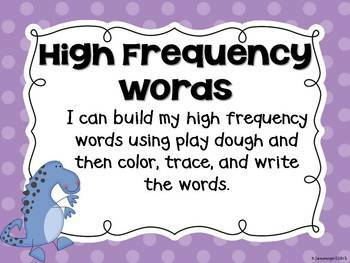 - High Frequency Words- Students will build the weekly high frequency words out of play dough or letter tiles on the mats and then complete the response sheet. - Read the Room- Students will walk around the room and read the words they find. Then they will write the words in the correct column on their recording sheet. - Sentence Scramble- Students will unscramble sentences from the story and write them correctly on their response sheet. 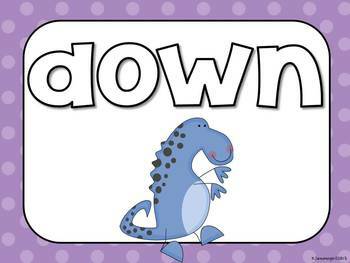 - Writing- Students will write sentences about a dinosaur family using proper nouns. This center is differentiated for each reading group. -Conventions- Students will sort words into groups of days of the weeks, months, or holidays. Then they will complete the response sheet. 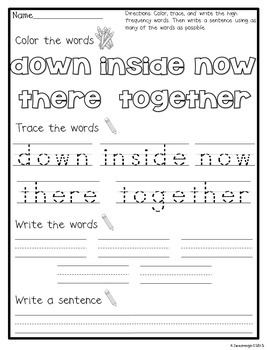 - Spelling- Students will write their spelling words two times on their response sheet. If you need these centers for the earlier editions of Reading Street or need centers for a story I don't have yet, just email me at funinfirstgrade1@gmail.com or send me a question. Please visit my store for other great Reading Street products including centers, homework, focus walls, and grammar practice. Make sure to follow me so you can be notified when new products are added!